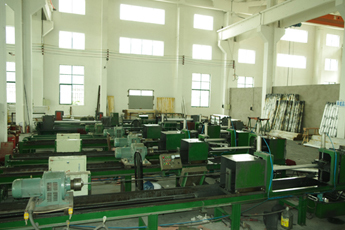 The company is located in the scenic Taihu Lake - Wuxi, geographical advantages, the company has close to 312 State Road, 342 provincial highway, tin to high-speed intersection, convenient transportation. 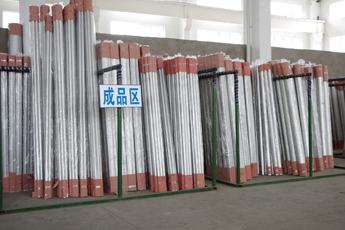 Companies specializing in the production and operation: various models of Aluminium Alloy Cylinder tube, the fuel tank cylinder, piston, hydraulic parts. 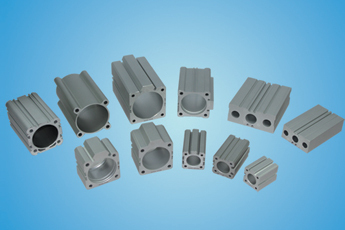 Products to medium and small sets of series known for supporting strong, can be bought in bulk, but also single purchase; according to user requirements, production of different models and different sizes of products. 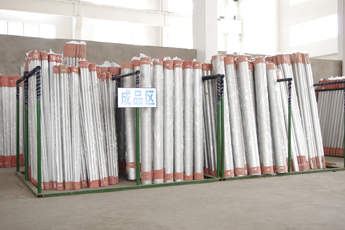 The company also undertake aluminum oxide processing business: Bright oxidized aluminum oxide, coloring oxidation, the surface of drawing, sand and other surfaces, aluminum alloy, sandblasting oxidation and various dyeing oxidation, and for a variety of aluminum surface treatment according to customer demand various types of aluminum oxide processing. "Quality First, the customer first, reputation-based, business integrity" is our consistent purpose. Excellent staff team, advanced processing equipment, strict quality assurance system, we give customers the greatest assurance, let us join hands in creating a better tomorrow.